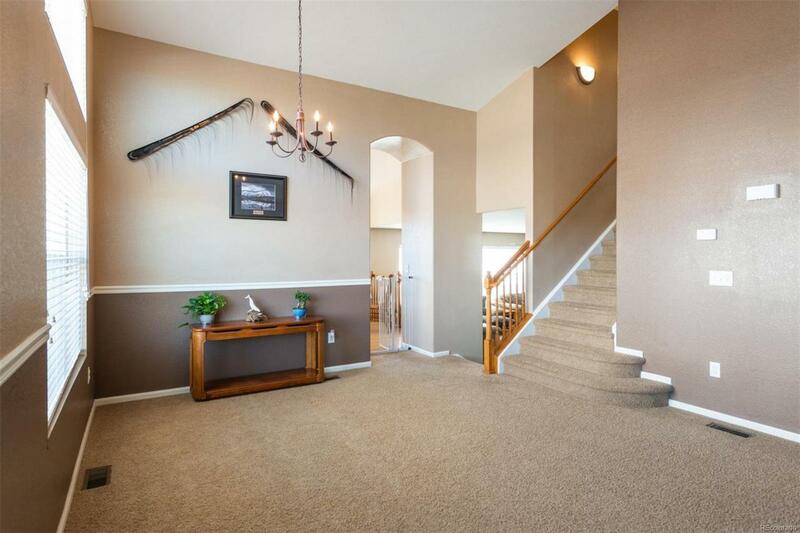 Charming 4 bed, 4 bath tri-level home located in the highly-regarded Tollgate Crossing neighborhood. Step through the front door into the inviting living room/dining room with vaulted ceilings and an abundance of natural light. 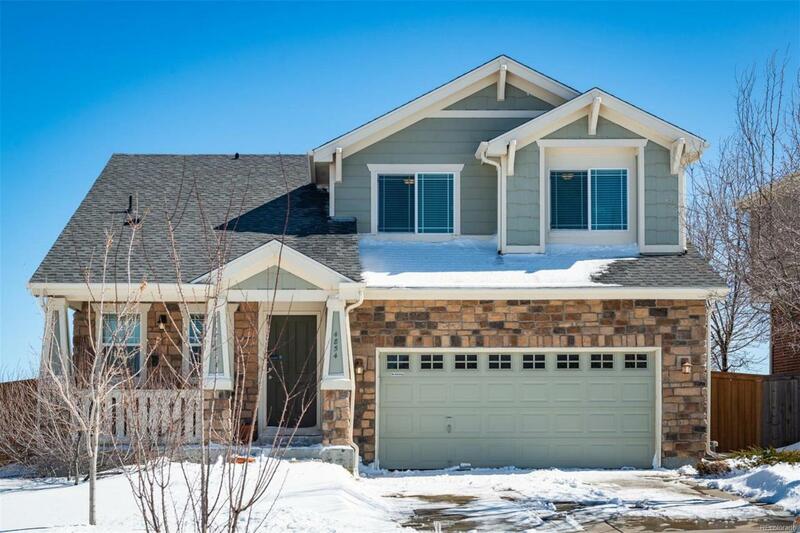 Admire the spacious kitchen with newly refinished hardwood floors and a brand new refrigerator. Open the sliding door and from the wood patio gaze upon the beautiful terraced landscape and contiguous open space. Pass through into the sunken family room with a small alcove, ceiling fan and gas fireplace. Follow the stairs to the top floor where youll find a master bedroom ensuite, 2 additional bedrooms, and a full bathroom. 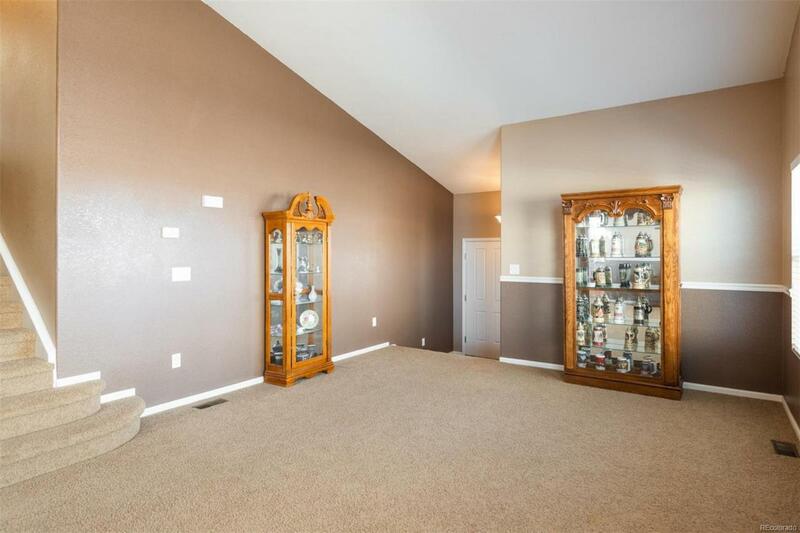 Finally, a delightful surprise awaits in the finished basement equipped with a wet bar, textured laminate flooring, and a bonus bedroom with a full bathroom. 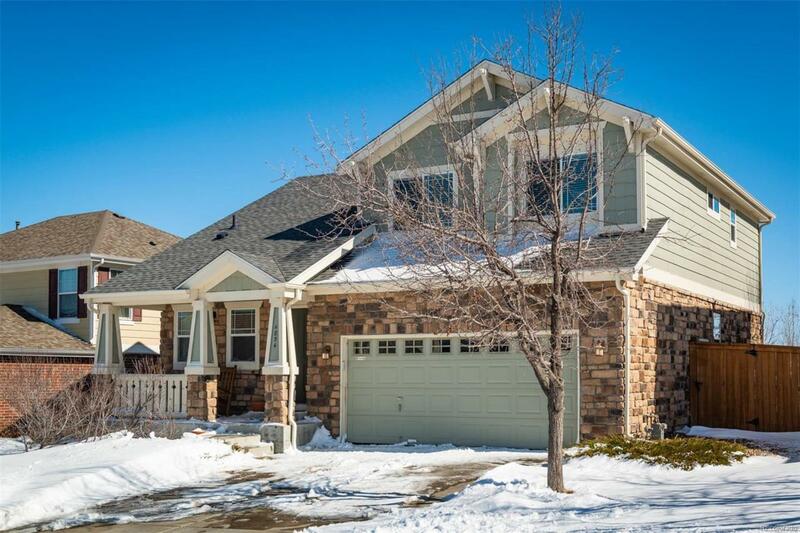 Walking distance to Buffalo Trail Elementary, Infinity Middle School, Arapahoe Park Racetrack and Arapahoe County Fairgrounds.